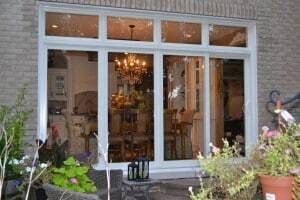 Sliding Patio Door Distribution And Installation In Greater Toronto, Including Mississauga, Vaughan, Markham, Hamilton, Brampton. Your garden sliding patio doors has a certain energy to it since it’s your passage to a beautiful sunny day on your patio. People in Ontario appreciate summer time, what’s a better way than to spend it with family in your own back yard. 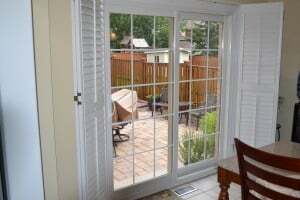 We at Everest, especially love taking care of our clients’ patio doors. We provide a high-quality, energy-star certified patio door and we can customize it and fit it to any particular house measurements. We also do window to patio door cutouts, you can read more about it here. 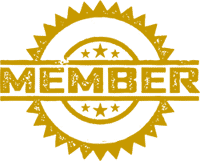 If you’re interested in reviewing your options, getting the best quality for your buck and having an overall pleasant experience with a company that takes personal interest in their clients satisfaction and post-sales experience. Kindly contact us by form or phone and we will reach out as soon as possible to take care of you. We provide a free estimation and we would love to see you among our clients. Forward thinking design, solid and high-performance components and extreme attention to detail. Our patio doors are a clear winner. With Everest Windows & Doors durability is a top priority, you can rest assured that our products adhere to the highest standards and we back this up with unlimited warranty. 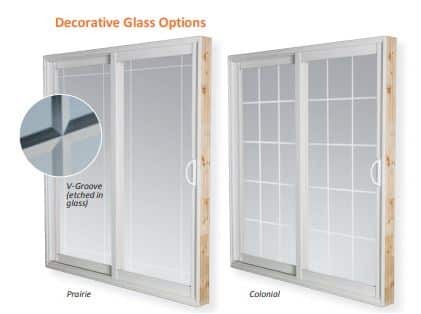 Everest Sliding Patio Doors have unique component that aren’t found on other products on a market. Our technologies allows us to introduce a large variety of options to customize your patio doors to your liking. 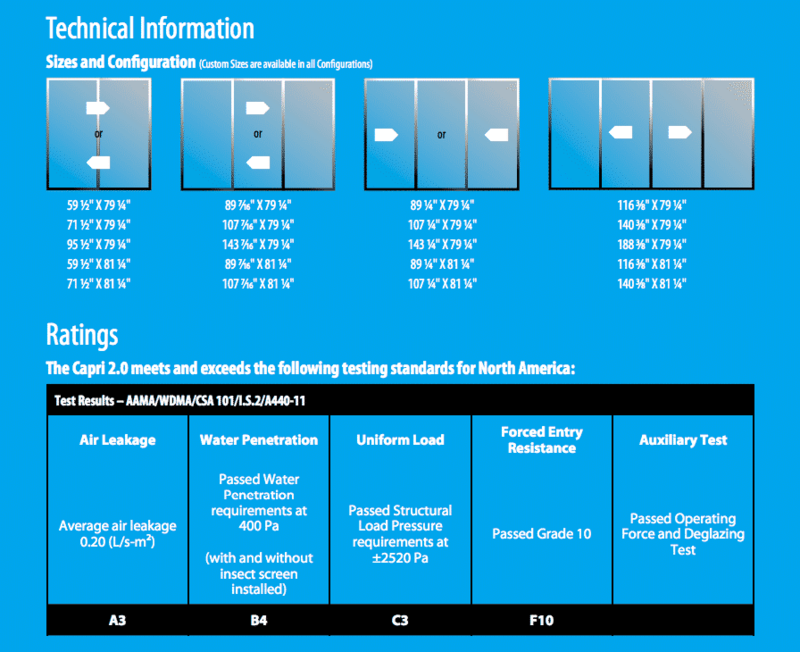 We invite you to compare our unique door system to other products on the market. Did we mention we are also better priced than most alternatives on the market. Your slider doors is manufactured custom according to your choices, we then order it uniquely for you. With our expert team of installers, a beautiful patio door will be properly fitted and put in place to provide the comfort, style and insulation you require. Everest Windows & Doors offers a wide selection of sliding patio doors to clients all across the Greater Toronto Area and South Western Ontario, including Newmarket, Hamilton, Vaughan, Mississauga, Whitby, Brampton, Stoney Creek, Etobicoke, Caledon, and beyond. Our selection of doors not only enhance the style and architecture of both the interior and exterior of a home, but also have many different functional advantages that make them a great choice for any home. In addition to this, patio garden doors give homeowners the ability to enjoy the beautiful landscape of their backyards — all from the comfort of their own home. They are affordable, durable, and must-have additions to any home. If you are considering purchasing patio doors, our industry-leading manufacturers and installers are here to help. We pride ourselves on installing products with a customer-focused approach. Not only do we have superior manufacturing and installation processes, but we work day in and day out to make sure our customers have a good experience from start to finish. We work hard to ensure that our clients are satisfied, and we provide support even after the installation has been completed. Our Energy Star certified sliding patio doors are custom-made for any home, and we work with clients every step of the way to manufacture and install doors which fit the style and functionality of their home. Our patio doors provide exceptional natural lighting and fill any space with light that accentuates the architecture and features of a home. In fact, patio doors are a great way to bring the exterior landscape and natural lighting of an outdoor area into the interior of a home, seamlessly merging the outside and inside of a home together while offering beautiful panoramic views of the outdoors. One of the greatest things about glass patio doors is that they also allow you to connect with nature and the environment while offering beautiful and timeless styles that elevate the beauty of a home. At Everest Windows & Doors, we offer top of the line doors that are not only beautiful and elegant but also energy efficient. Our doors improve the airflow in a home and keep a home warm during the cold months and cooler in the hot months — saving you money on electricity bills. Our expert team of installers will ensure that your sliding patio doors are built to last and installed to perfection, giving you the comfort, style, insulation, and energy efficiency your home needs. Everest Windows & Doors manufactures and installs patio doors that open up the floor space in a home, allowing you to maximize the use of the available space in your living area. 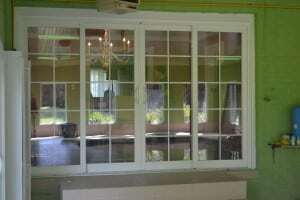 We also install screen doors to flow seamlessly with the style and architecture of your home’s design. Whether you are looking for a white vinyl screen door, a retractable screen door or a metal one, Everest Windows & Doors has something for everyone. Our doors are made with high-quality materials that ensure long lasting performance. Our doors also come with countless standard features which are built to improve the appearance of your home while providing you with comfort, safety, and energy efficiency. Our sliding patio doors are insulated and built with a strong frame system to ensure durability and longevity. In addition to this, our doors also have a lifetime warranty and are made of state-of-the-art materials which improve thermal insulation. They are Energy Star compliant and come in a variety of finishes that match the decor of any home. We offer different types of materials for exterior doors, including steel and fiberglass. Our products are also available in a variety of colors, decorative options, and multi panel configurations. Our doors are also available in all sorts of different traditional and contemporary styles. They are built to last, affordable, and industry-leading. We offer full customization in countless different designs, styles, shapes, and sizes. We also offer custom handles and locks which are built to match the design of any home. If you have any questions or concerns about the manufacturing and installation process, we are happy to help. We will take your preferences into consideration throughout the whole process while promising to install doors that meet — and exceed — all of your expectations. Contact Everest Windows & Doors in the GTA for Your Sliding Patio Doors Today! Everest Windows & Doors services clients across the Greater Toronto Area and South Western Ontario, including Newmarket, Hamilton, Vaughan, Mississauga, Whitby, Brampton, Stoney Creek, Etobicoke, Caledon, and beyond. We offer expert, affordable, industry-leading manufacturing and installation of high-quality patio doors. 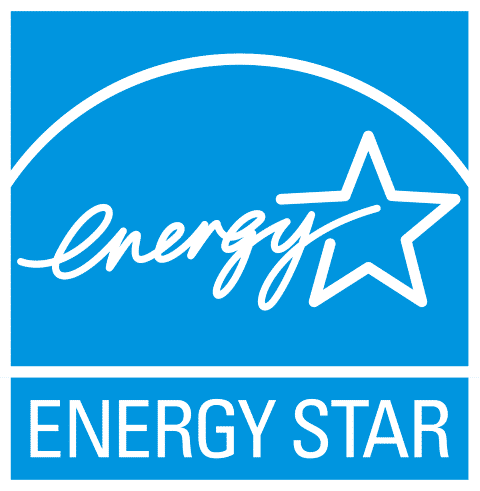 Our doors are 100 percent Energy Star certified, are proven to lower electricity bills, improve and increase energy efficiency, and promote green living. Our innovative installation techniques & manufacturing processes are unbeaten by any other manufacturer in the industry. Our doors are built with forward-thinking designs and high-performance components, and we also offer unlimited warranty on all of our products. If you are interested in installing new or replacement sliding patio doors in your home, contact Everest Windows & Doors today for a free consultation. We will answer any questions you have about the process and will make recommendations based on your unique preferences.